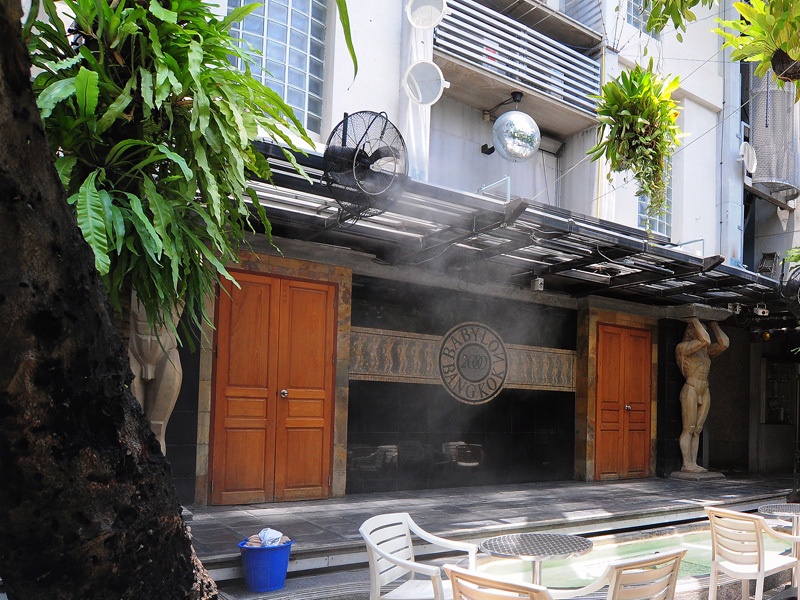 Botticelli House, your luxurious retreat in the vibrant metropolis of Bangkok. 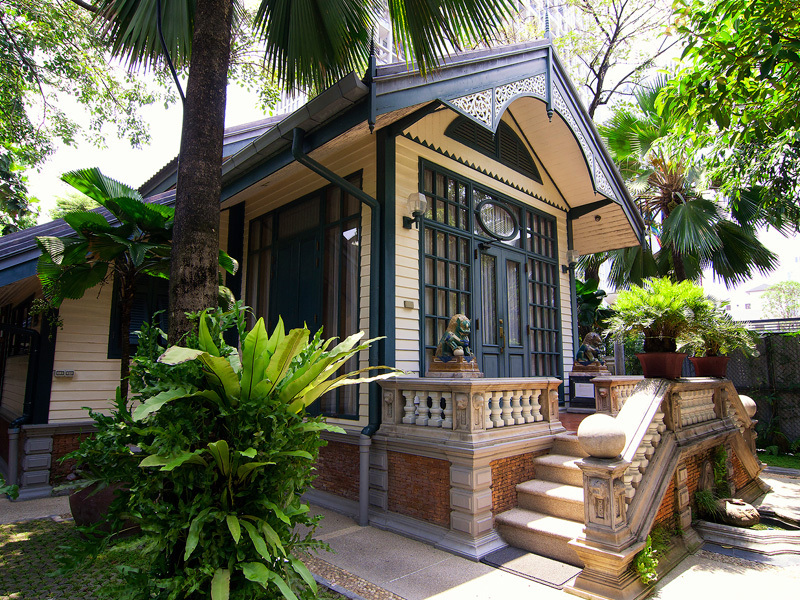 Botticelli House is our newest concept, your luxurious retreat in the vibrant metropolis of Bangkok. 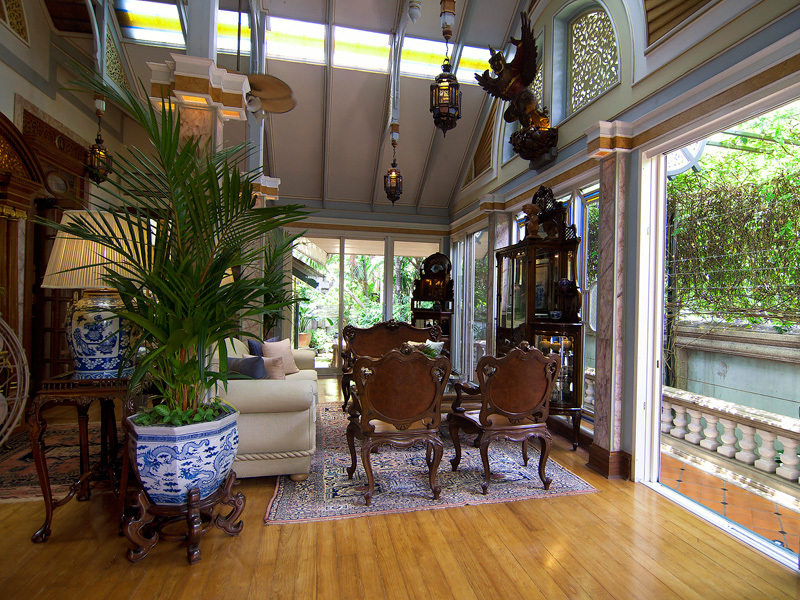 Indulge yourself in a magnificent old colonial house surrounded by lush private gardens. Experience your own Renaissance by residing in a house worthy the extraordinary Italian painter – Sandro Botticelli. 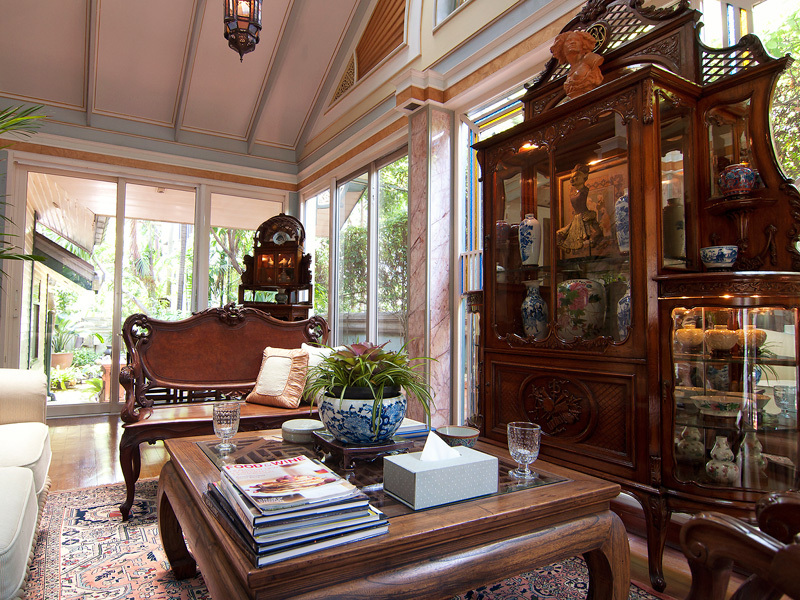 Fully renovated in early 2007 this house is a perfect example of 1920's Colonial Thai architecture. The house and surrounding gardens have been tastefully transformed into three large suites, each having its own unique charm. There are perfectly manicured gardens surrounding the house as well as a large open-air common parlor perfect for entertaining and relaxing. 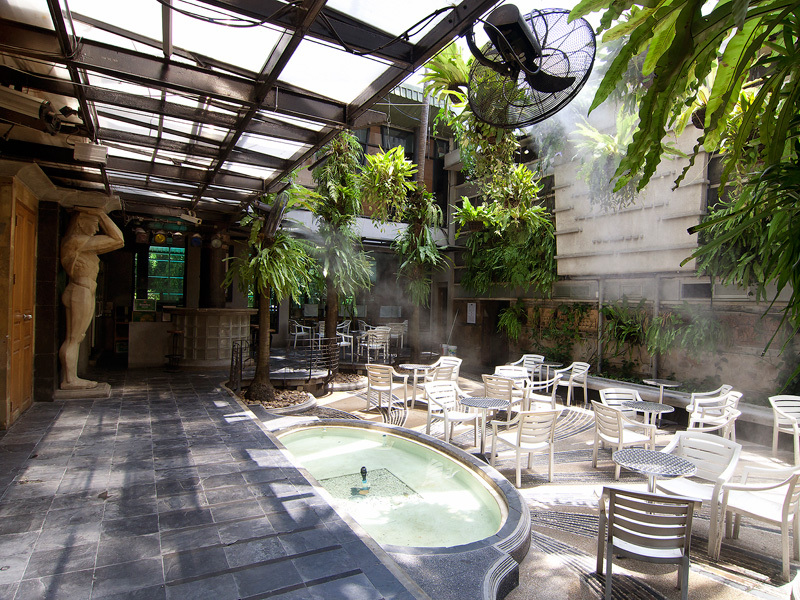 You are separated from the stress of Bangkok here at the Botticelli while still being on the Babylon Bangkok compound. Flat Screen TV with surround sound, DVD and CD player ineach suite. Luxurious seating area with separate writing desk and complimentary internet wireless. Large marble and granite bathroom and walk in showers in each suite stocked with all amenities. 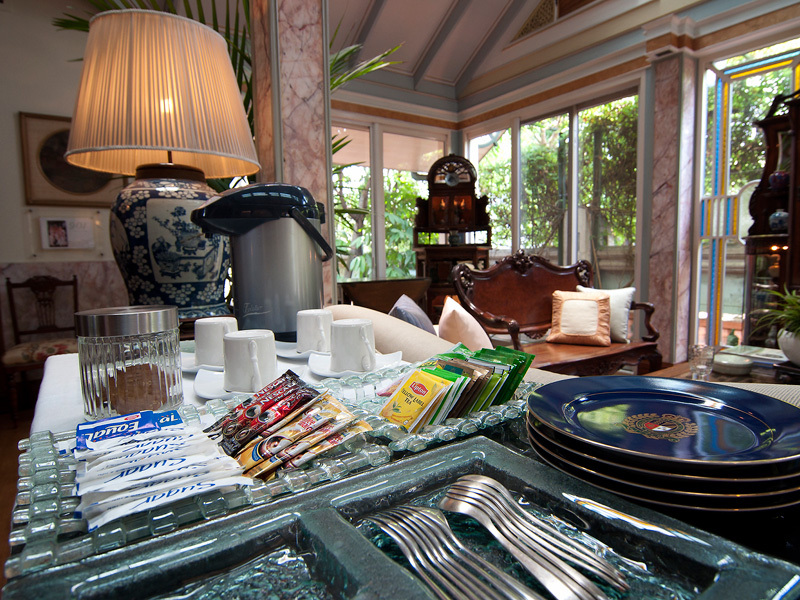 Complimentary coffee, tea and snacks served in the parlor 24 hours. Full butler and maid service. Complimentary breakfast served at your request on the terace or join the other guests on the 6th floor babylon high-rise. Beautiful gardens bursting with rare tropical plants and beautiful period garden containers, outdoor seating, coy fountain and a terrace wrapping the parlor. ** Complimentary sauna tickets are non-transferable and valid only on the issuing date. Each staying guest is entitled to one ticket with multiple entry per day. The gust can request for an extra ticket for registered visitor.